Every few months a new story pops up about Affleck being ousted from the DCEU. We've been trying to shy away from posting any rumor type click bait in order to avoid spreading nonsense. 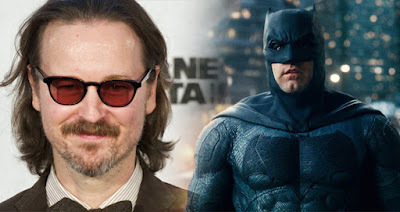 But now it looks like it's been officially confirmed that Ben will not be returning to the role, at least for The Batman. Reported earlier today by Birth Movies Death, they're officially looking for a younger actor to don the famous cowl in the upcoming off shoot of the DC universe. It's been revealed that the Matt Reeves directed project will take on a more detective style focus that might shy away from being action-centric. Along with the news, Variety has confirmed that the movie has a release date at long last. The film will be hitting theaters on June 25, 2021. So, hopefully this finally puts to bed some rumors about the movie. But, we'll wait and see.